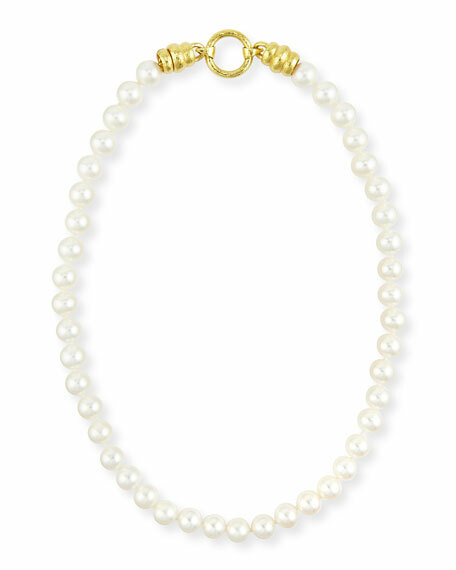 Elizabeth Locke single strand necklace. Naturally colored freshwater cultured pearls, 8.5-9mm. For in-store inquiries, use sku #323651.